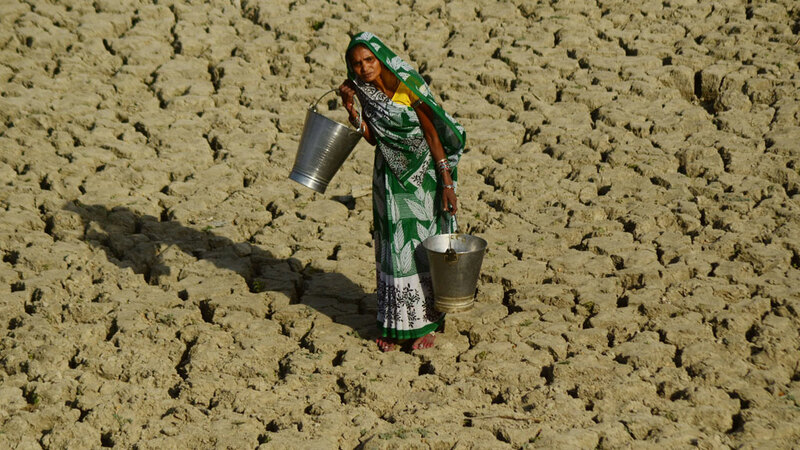 In the baking sun and swirling dust, Madhu, 37, looks dejected as she surveys the parched field of kharif paddy and pulse crops in Hamirpur in the northern state of Uttar Pradesh. Meena Kandasamy leaves no stone unturned when she wants to express herself. Probably that’s the reason why her anger and her angst reveal themselves in her poetry through her “dark and dangerous” language. Meena’s poem, “Nailed” from her book “Ms. Militancy” is a good example. 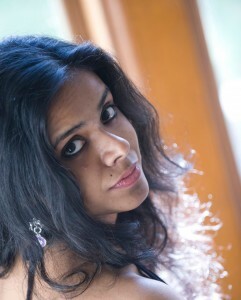 Meena Kandasamy is an upcoming poet based in Chennai in the southern Indian state of Tamil Nadu. 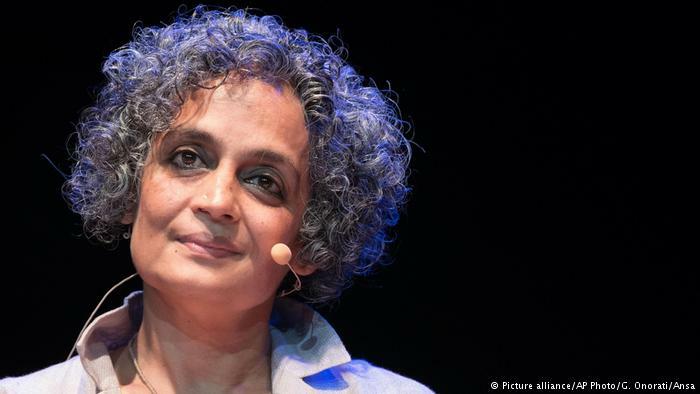 She writes on women’s themes and on the Dalits, member of the lower castes in India. 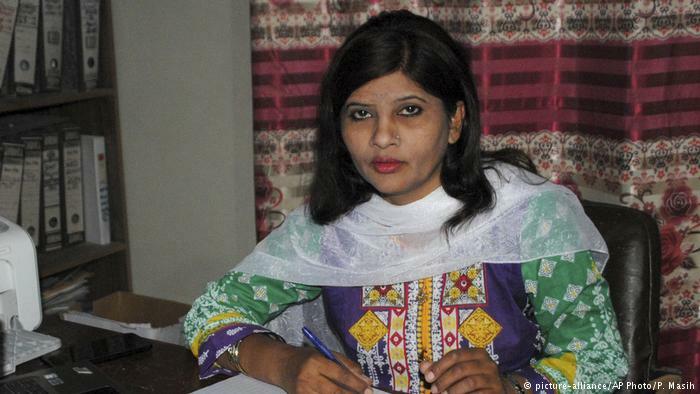 Her poetry collection is called ‘Touch.” She spoke to DW blogger Roma Rajpal on being a poet and her passion for writing.